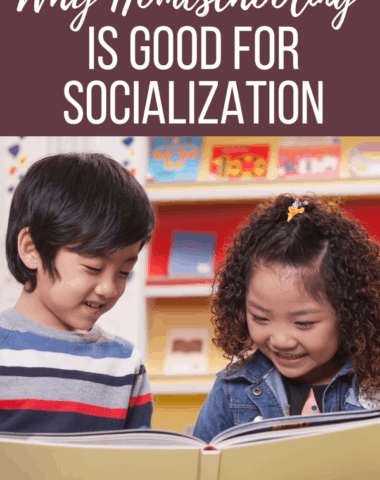 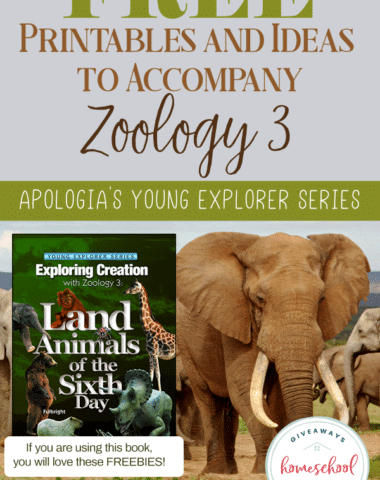 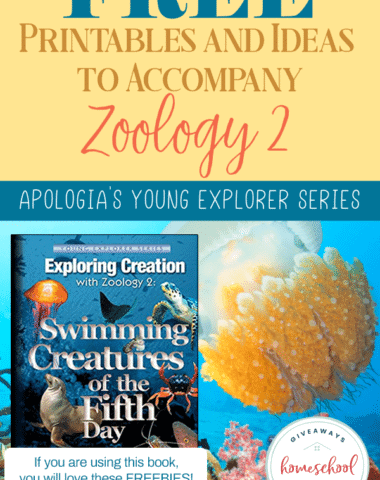 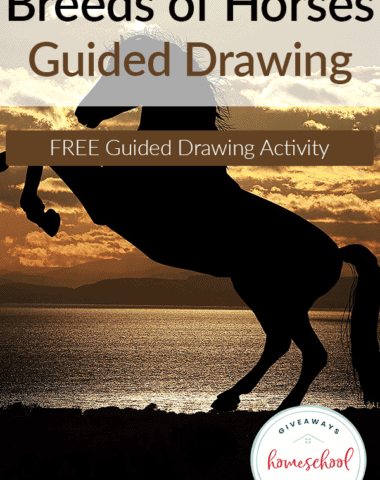 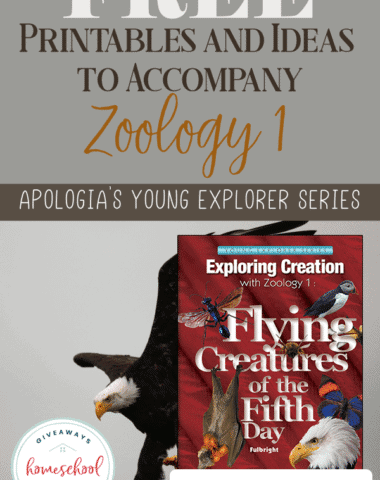 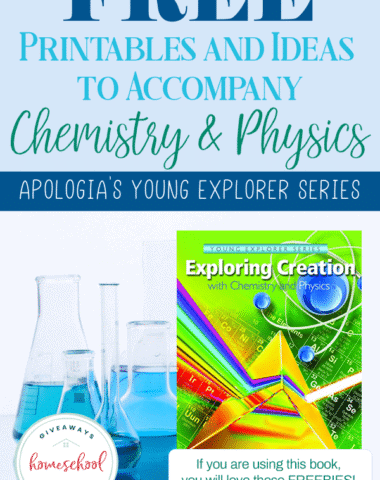 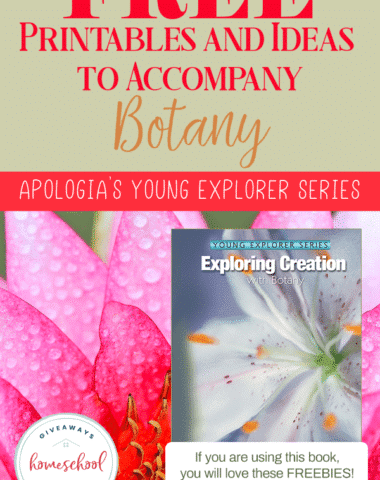 If you are looking for free printables and science worksheets to go along with the Apologia science curriculum in the Young Explorer's Series, you have come to the right place. 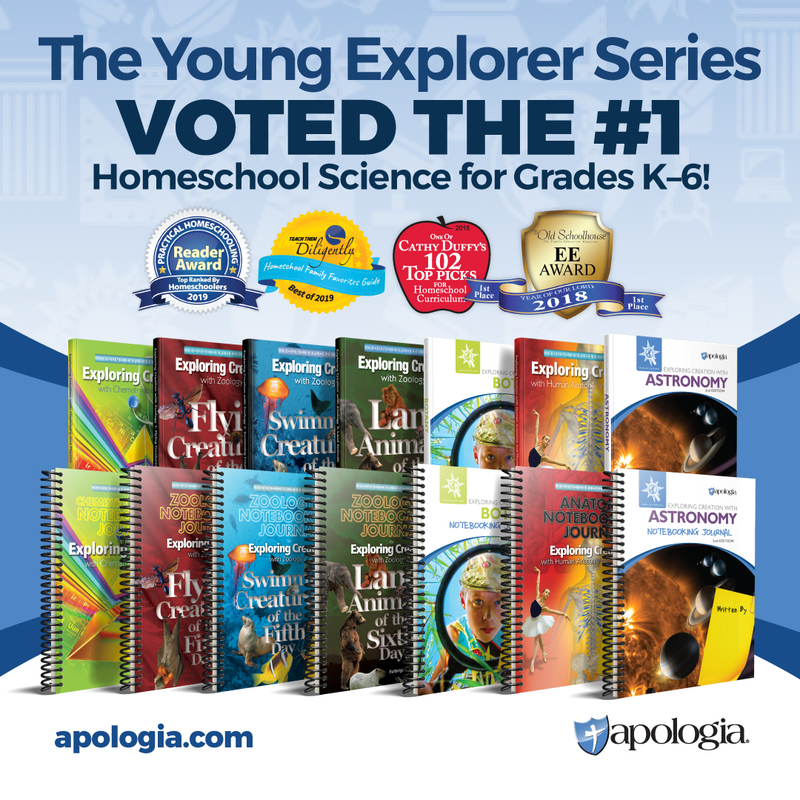 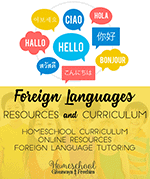 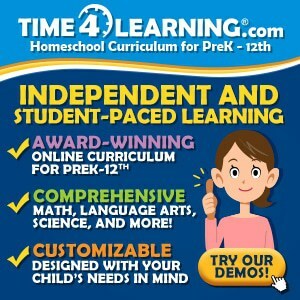 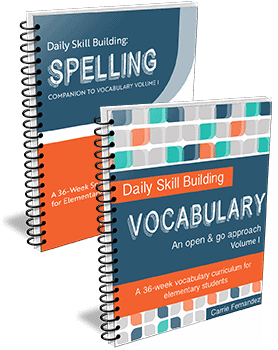 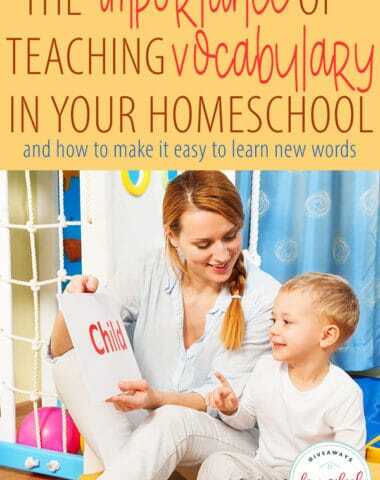 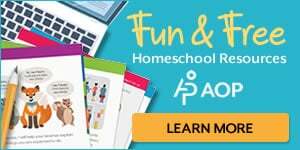 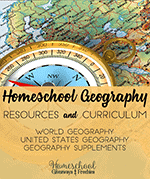 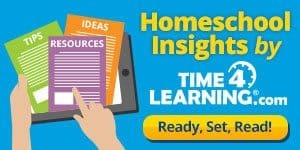 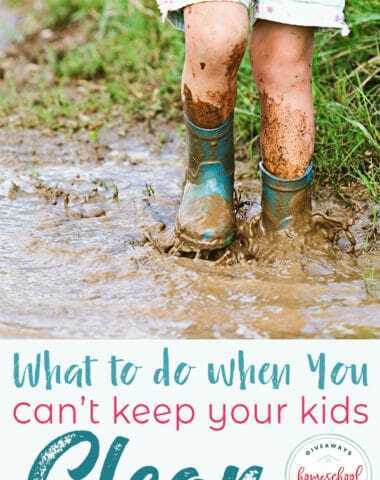 This Charlotte Mason style science curriculum for elementary grades is loved by homeschoolers and immerses your children into specific science topics. 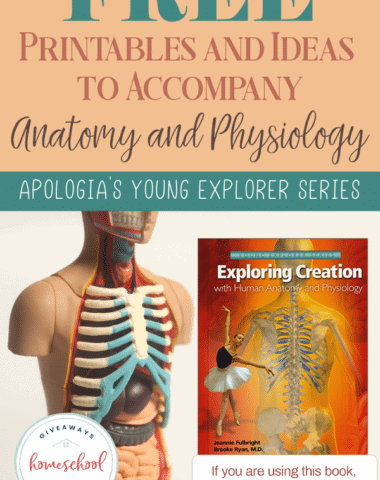 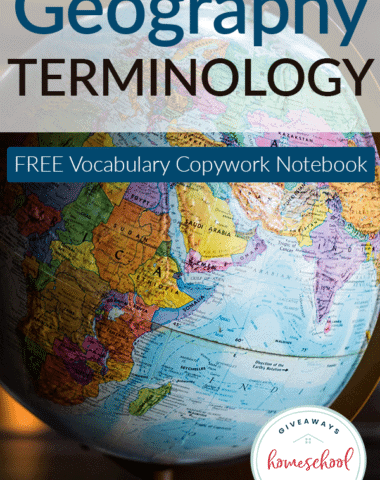 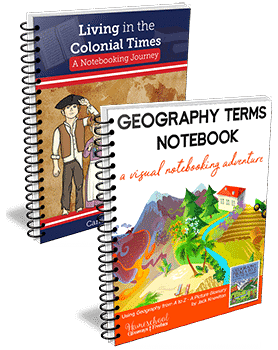 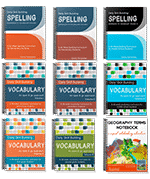 You can find free printables broken down by lesson for each Apologia science book.